got bored, new database, made some phone backgrounds. 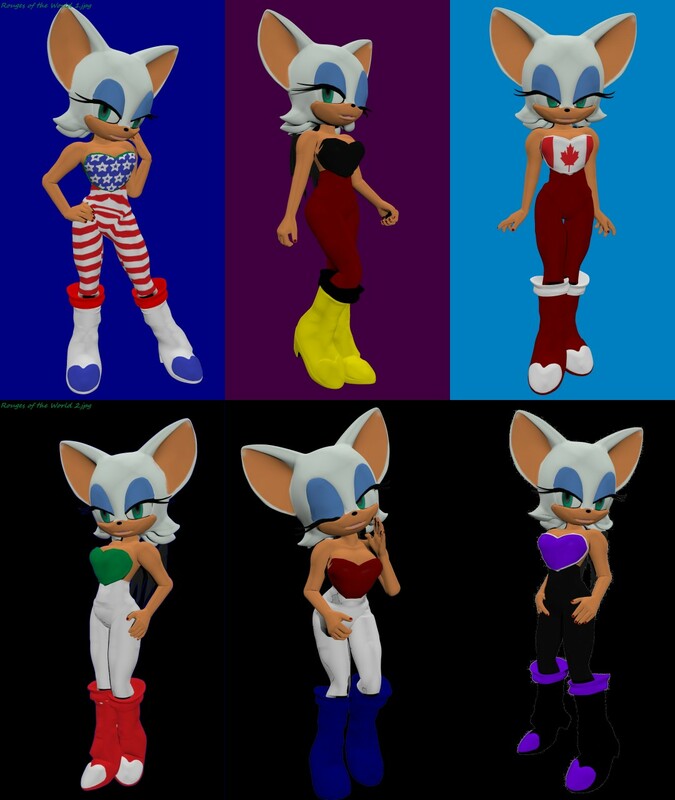 got more bored, put flags colors on Rouge. Got more bored, posted on FA. You posted on FA? You must be really bored. yeah trust me, it was a mistake.